Let me introduce myself. I am Geri Wohl, the Better Eating Coach. Over the last 20 years, I have prided myself on providing nutrition and wellness for my family. Now, I would like to share that experience and caring expertise with others on a professional level. I am a certified Nutrition Consultant and Nutrition Educator. 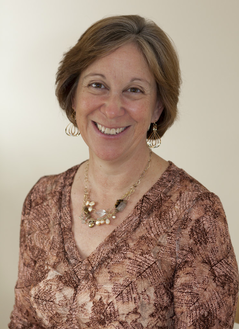 I have a bachelor’s degree in psychobiology from Wellesley College and nutrition certifications from Bauman College. My early career revolved around cancer and immunology research, but while raising my children I switched my focus to nutrition. I advise private clients on nutrition related to weight loss, hormone regulation, inflammation and other conditions, using a holistic approach. I strive to have you attain the right balance of macro- and micronutrients so that all your bodily systems can work at their very best. By assessing clients individually, I tailor unique diet plans to optimize each person’s nutrition. My goal is to help you achieve your goals for improved wellness and optimal health. Apricots are one of the first signs of summer. They are directly related to plums and peaches, originating in China. They are known as drupes due to their large pit in the center. These orange-colored, velvety-skinned fruit are rich in vitamins A and C and low in calories. They also contain good amounts of dietary fiber, potassium and iron. Because of their vitamin A and C content, they are protective of the heart and eyes. Apricots can be enjoyed fresh, dried or in jam. Note that dried apricots and apricot jam have a more concentrated and thus higher sugar content. 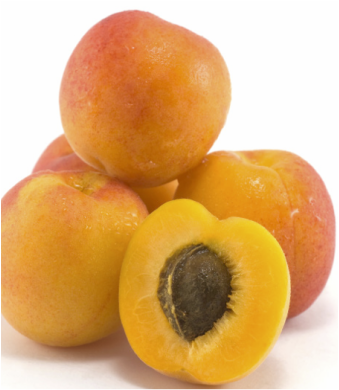 Apricots are typically crossed with plums giving us hybrids of pluots, plumcots and apriums. Enjoy the subtle nuances of flavor and decide your favorite!